AN unsettling WhatsApp ‘suicide challenge’ game has triggered several warnings to parents after being linked to the death of a 12-year-old girl. 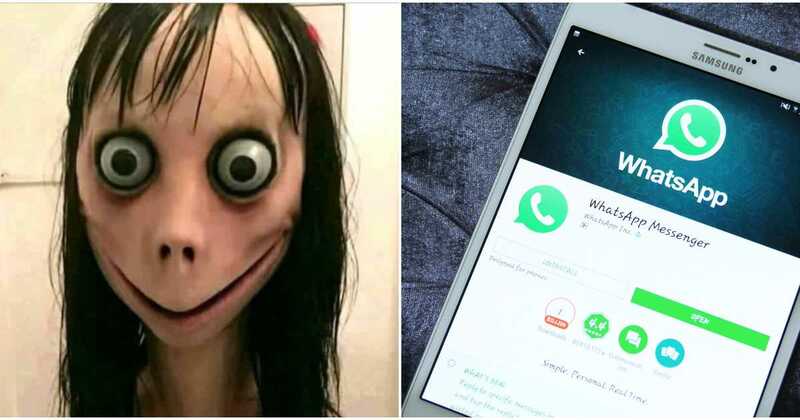 Several police forces have voiced their concerns over the Momo game – here’s the latest on the warnings which have been issued over the disturbing ‘game’ and how to raise it with kids. 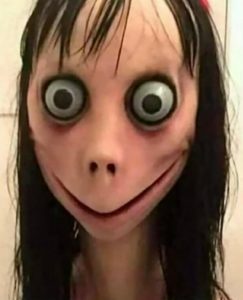 What is the Momo Challenge About? According to the Computer Crime Investigation Unit in the Mexican state of Tabasco, the game started on Facebook where members were “challenged” to communicate with an unknown number. The artwork is called Mother Bird and was created by a Japanese special effects company. The avatar used by Momo is an image of a woman with grotesque features and bulging eyes. It is from a sculpture created by special effects outfit Link Factory, and was recently featured in a display at an art gallery in Tokyo, Japan. Cops in Argentina are linking the game to the death of a 12-year-old who took her own life and have issued a warning to parents, the Buenos Aires Times reported. The National Police of Spain have warned against the “absurd challenges”. On August 28, 2018 the death of a teenager in India was also linked to the Momo “suicide game”. The 18-year-old, named locally as Manish Sarki, was found in a livestock shed which had the words “Illuminati” and “Devil’s one eye” scrawled on the wall. The private school student went missing from his home in Kurseong in West Bengal, India, on Monday before his body was found later that night. EXCLUSIVE! Watch The Weeknd New Music Video Here!